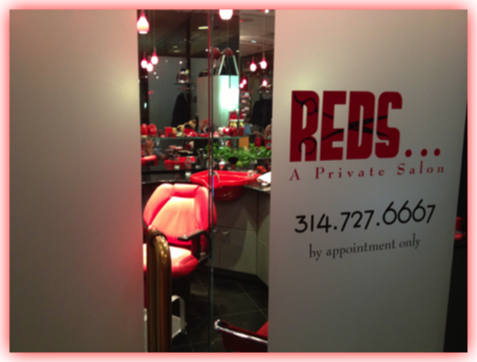 Hi, I'm Jeri Garfinkel and have been a men's hairstylist in St. Louis for over 40 years. 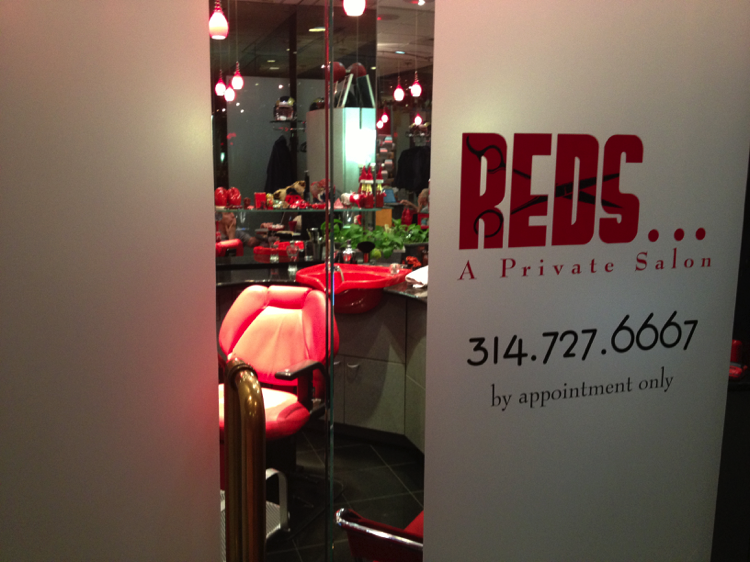 I opened REDS... in 1986 in the lobby of Regions Centre and downsized to my new private salon in 2002. I love my job and look forward everyday to who I will see and what I will learn!